Black Label Productions specialises in amazing and unconventional live performances: magic, illusion, variety, interactive theatre art, and anything else that will astonish and delight you. Since its first critically acclaimed run of "At The Table: The Art of Close-Up Illusion" in 2009, Black Label Productions has been synonymous with amazing events and high production values. 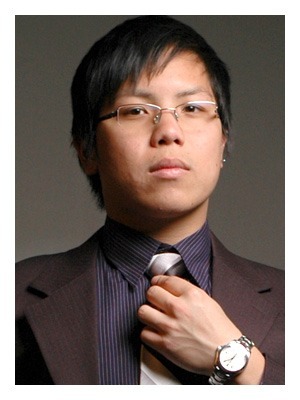 International award winning illusionist, experienced theatre producer, and ex-business consultant. 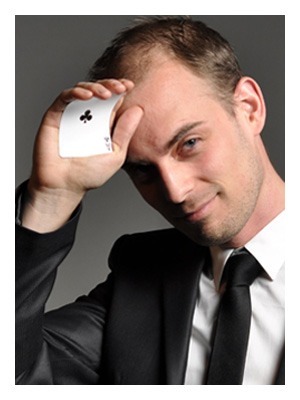 In 2009 Simon became the fourth Australian in history to win an award at the world championships of magic and illusion. 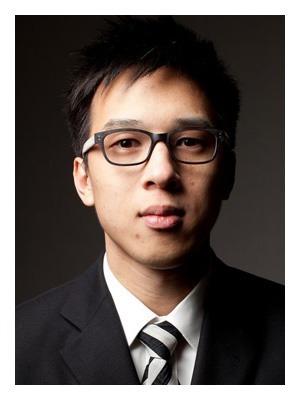 High powered IT consultant by day and production manager by night, Dave Lee is the primary coordinator at each event. When not running the show, he also specialises in time travel themed illusions. His favourite pastime is being recognised in the street as creator of the legendary Dave Cut technique. A mechanical engineer, photographer, craftsman, jewelery maker, designer, and all round multi-purpose genius - most of the innovative technology used by Black Label Productions has been created by Y.C. 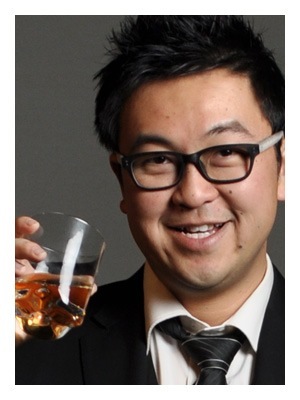 World-class sleight of hand skills, personal connections at half the bars in Melbourne, and an MBA into the bargain. Yao handles venue liaisons, business development, and handles all the unexpected and sometimes unconventional tasks that go into making an amazing live show happen.